According to the Oxford dictionary hair is ‘any of the fine thread-like strands growing from the skin of humans, mammals, and some other animals’. Oh but how it is much more than that – to some anyway. 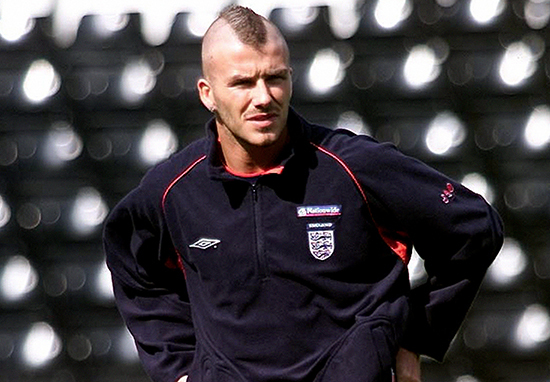 Footballer’s in particular can be renowned for their hairstyles – we all remember Becks’ mo-hawk! 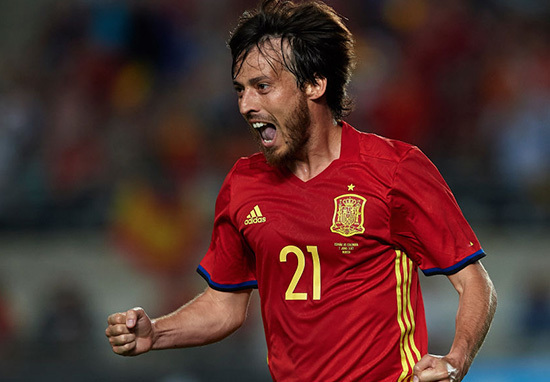 When you think of Spaniard David Silva, you think of three things. A sweet left-foot, midfield maestro and his lovely long locks. Fresh look for the new season! ??? The Man City star took to his Instagram to show his 500,00+ followers that his long-locks are long gone! The 31-year-old has shaved his head during ahed of the new season and it seems that it’s got some fans in a bit of a tiz. Many have taken to Twitter to express their upset – guys I know it’s a shock but seriously, it’s just hair! Well they do say all good things must come to end, but who knows, maybe it’s the influence of Pep? Let’s just hope that if the silky smooth hair has gone, that at least the silky smooth skills have remained.